Comments: Alpha Holmstrom (Nee: ) | Havelock NE USA | 1901-1920 | Comments: taken by my great aunt around 1916. 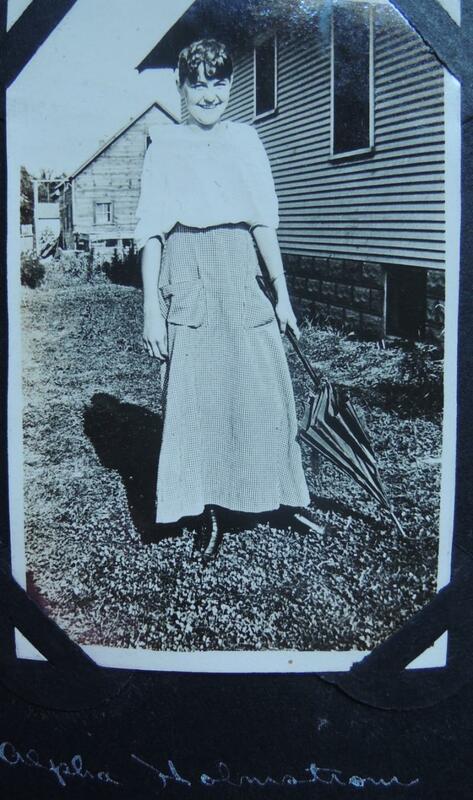 Not sure how they were acquainted, she doesnt appear in my great aunts high school yearbook so could be older than her. Perhaps a neighbor. There was only one Holmstrom family on the 1910 census of this town but "Alpha" wasnt listed on it.